This book takes a fascinating look at some of Scotlands most charismatic birds. Full of facts and up to date descriptions of all the popular species, there are also tips on the best locations to see them in the wild. 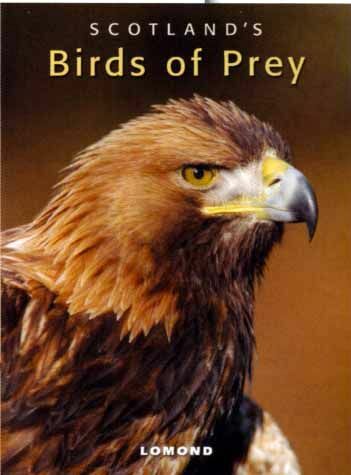 Scotlands iconic birds of prey are treated to a page spread each with detailed images and an informative overview of each bird. There is a fact panel with each page giving a quick and easy to read summary of each bird. All of this is complimented by stunning photographic illustrations of the birds in their natural habitat.